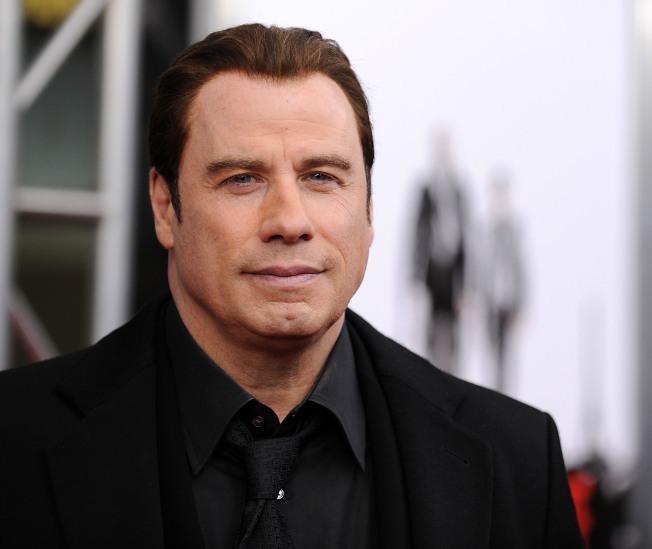 Actor John Travolta credits the Church of Scientology with helping him cope with the tragic death of his 16-year-old son Jett. Asked what gave him the strength to return to his movie career following Jett's death last year after a seizure at the family's vacation home, Travolta told the AP: "Once you get yourself stable, then you're able to reach out again, you know, and I think this whole year every day we've been working on stabilizing ourselves and it's been successful so far." While the Travoltas did not reference Scientology by name, they are well-know adherents of the faith. Earlier this week, Travolta piloted a jet carrying relief supplies, doctors and Scientology ministers to Port-au-Prince, Haiti, to assist earthquake survivors. Travolta said he plans to bring more aid to Haiti. He also did not rule out additional flights to the beleaguered nation. Meanwhile, the Bahamas judicial system is getting set to retry two suspects accused of attempting to extort $25 million from the Travoltas over Jett's death. The first attempt ended in a mistrial after a lawmaker suggested the still-deliberating jury had acquitted one of the suspects.